Here is the trailer from the upcoming film “The Secret Life Of Pets 2” The film is directed by Chris Renaud. 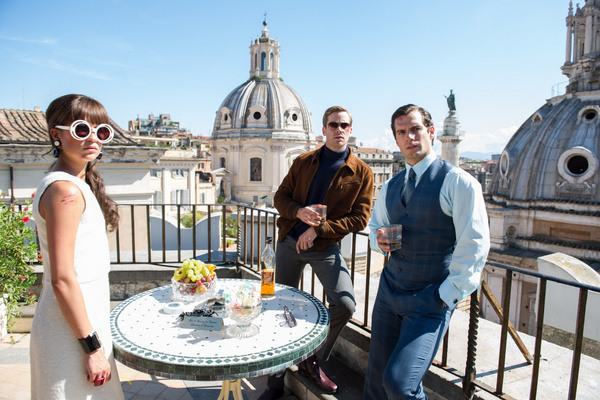 Starring Lake Bell, Hannibal Buress, Dana Carvey, Harrison Ford, Tiffany Haddish, Kevin Hart, Pete Holmes, Garth Jennings, Ellie Kemper, Nick Kroll, Bobby Moynihan, Patton Oswald, Jenny Slate, Eric Stonestreet. 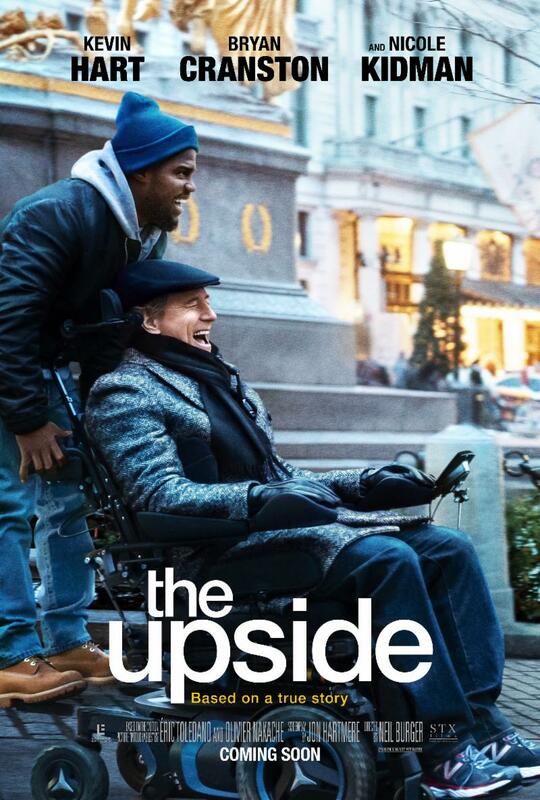 Here is the trailer from the upcoming film “THE UPSIDE.” The film is directed by Neil Burger. Starring Kevin Hart, Bryan Cranston, Nicole Kidman, Julianna Margulies and Aja Naomi King. 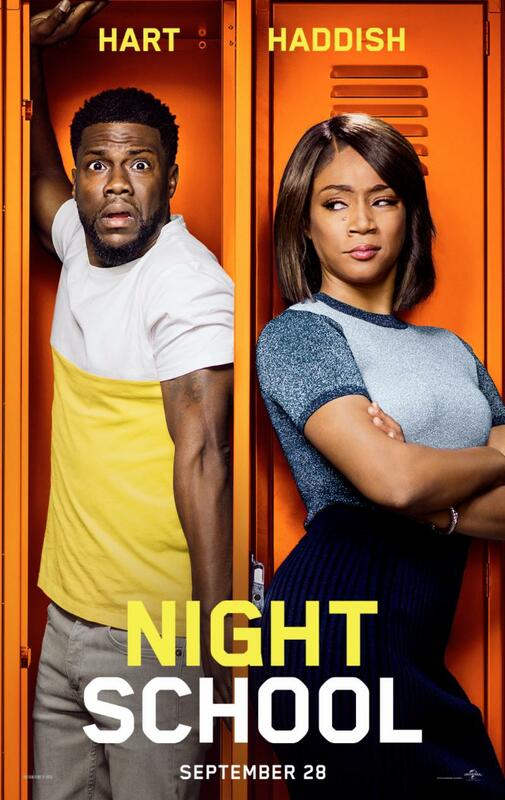 Here is the trailer from the upcoming film “NIGHT SCHOOL.” The film is directed by Malcolm D. Lee. 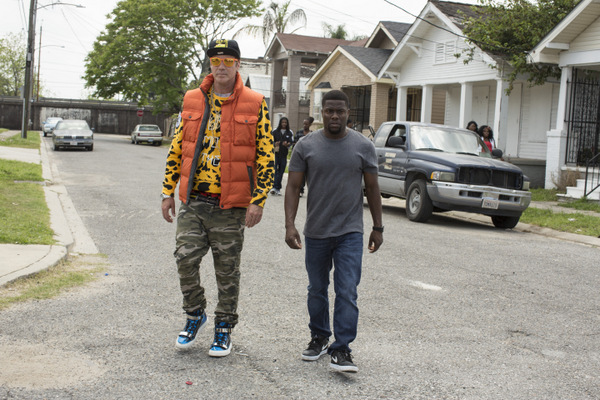 Starring Kevin Hart, Tiffany Haddish, Rob Riggle, Taran Killam, Romany Malco. Here is the trailer from the upcoming film “CAPTAIN UNDERPANTS: THE FIRST EPIC MOVIE” The film is directed by David Soren, starring Kevin Hart, Ed Helms, Nick Kroll, Thomas Middleditch, Jordan Peele, Kristen Schaal. 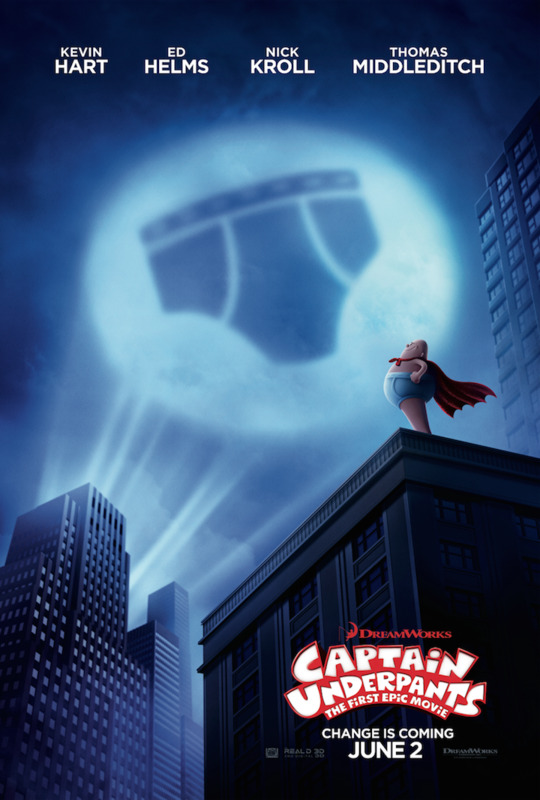 CAPTAIN UNDERPANTS: THE FIRST EPIC MOVIE hits theaters everywhere on June 2, 2017! Here is the teaser trailer from the upcoming film THE SECRET LIFE OF PETS. The movie is directed by Chris Renaud and Yarrow Cheney, starring Louis C.K., Eric Stonestreet, Kevin Hart, Ellie Kemper, Lake Bell, Jenny Slate, Bobby Moynihan, Hannibal Buress and Albert Brooks. PEANUTS opens nationwide November 6, 2015!